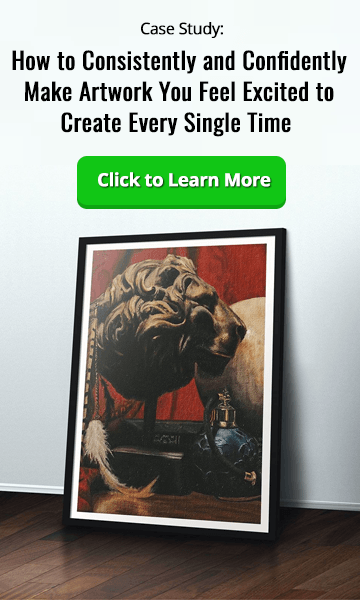 Want to know how to get hired as an artist? 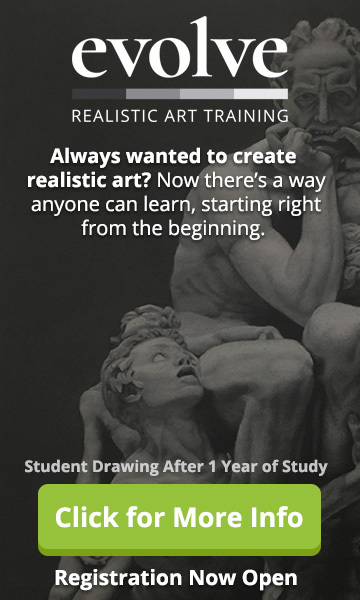 Perhaps you’d love to work in the movie or games industry but can’t afford to go to art school? Because in this week’s interview with concept artist, David Tilton, you’ll learn the exact same action plan he used to start building his network of fellow creatives, mentors, and clients. 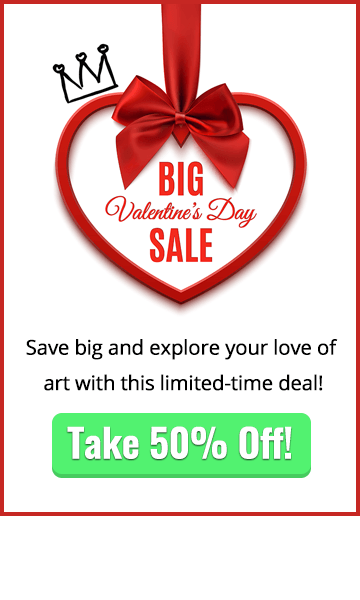 It just might be exactly what you’ve been looking for to help you take the next step in your art career! David Tilton is currently a concept artist at Luma Pictures. Having wanted to become a concept artist since high school, he needed to work out a plan to help him get to where he wanted to be. And now he’s sharing this same action plan with you! But it’s also about finding the right people to mentor you, the right people to network with, and finding the right system for applying to studios and getting them to notice you. We hope this week’s podcast interview sheds some light on how to get hired as an artist. If you’re an experienced artist looking to take the next step in your career, or you’d simply like to know which direction to go in, you’re sure to find stacks of golden advice in here to help you. Perhaps you’ve got some tips of your own?